KL Tower, National Mosque,Sunway Lagoon. Welcome to Kuala Lumpur, the capital of Malaysia. 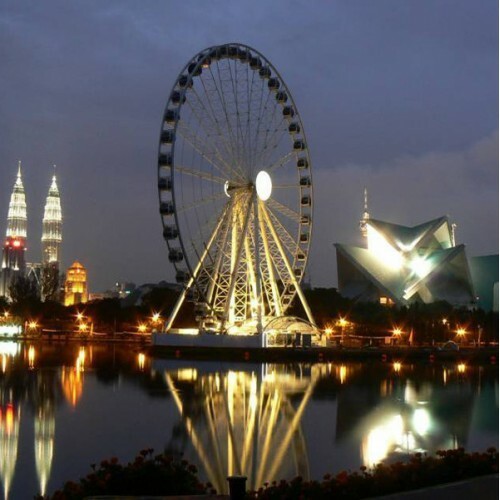 KL city tour includes old world architecture and other famous landmarks like the Sultan Abdul Samad Bldg, KL tower-the highest communication tower(photo stop only), Independence Square, Dataran Merdeka Square, National Mosque, Parliament House, Kings Palace and China Town.